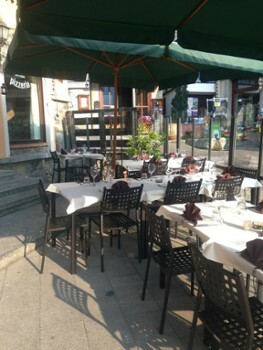 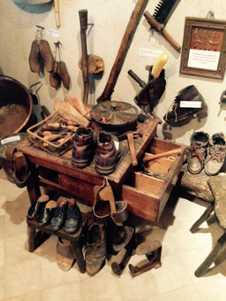 Steak house inspired by Valtellina cuisine and traditionally prepared pizzas. 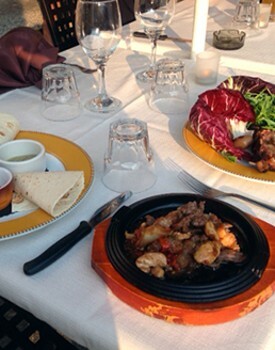 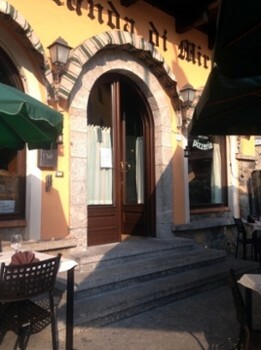 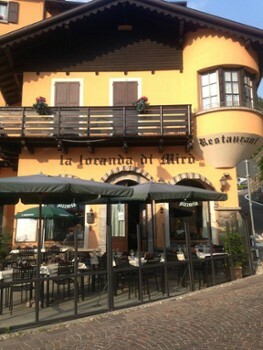 La Locanda di Miro offers various types of cuisine to suit all tastes even the most demanding. 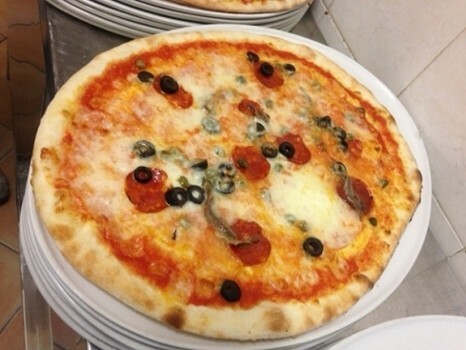 In fact in our extensive menu you can choose from lots of delicious pizzas, a variety of the best Italian dishes ranging then in the cuisine of our mountains with the inevitable Pizzoccheri or Polenta and game.